Verona "Missy" Sandberg is a Partner in the Litigation Practice Group. 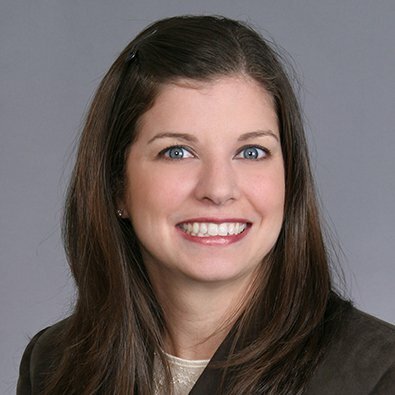 Missy has worked on a wide range of cases dealing with Antitrust, Class Action, Breach of Contract, Employment Disputes, and other Complex Litigation. Her experience includes working as part of the Freeborn trial team to successfully defend a global mining company against allegations of price-fixing and output restriction in a large multi-district litigation class action, as well as counseling a client on a potential merger with one of its competitors. Missy also has assisted various clients with breach of contract disputes in state and federal courts as well as in arbitration proceedings. She has drafted separation agreements and has defended companies against discrimination and wrongful termination claims. Prior to joining the Firm, Missy was a consultant at Arthur Andersen LLP involved in providing financial consulting services and damages analyses to attorneys and corporate clients. Verona M. Sandberg was quoted in the article "Sanctions granted in securities suit," which was published Sept. 9, 2014, by Chicago Daily Law Bulletin.